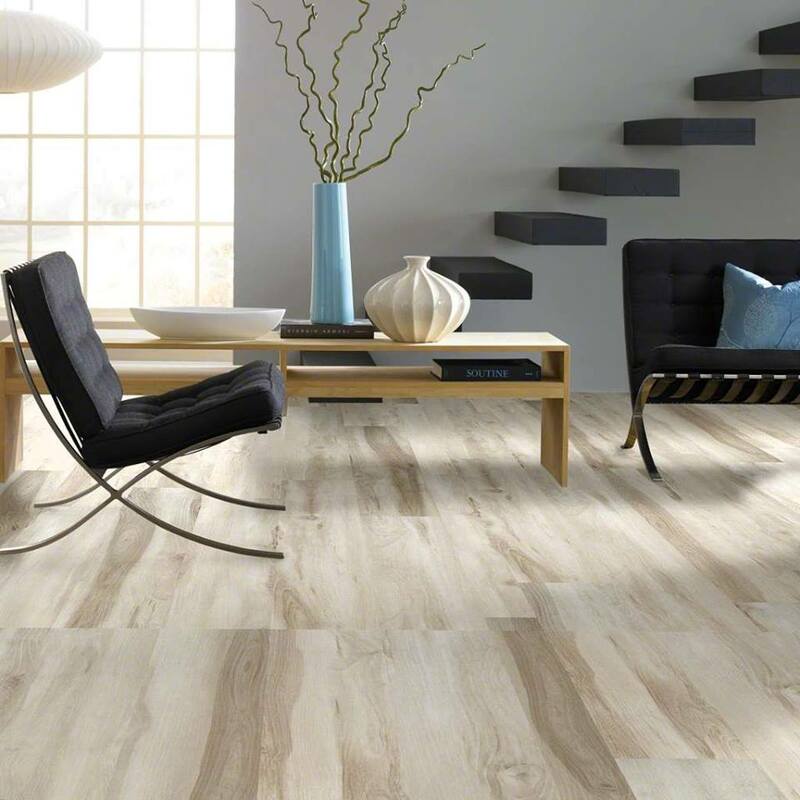 We are a family owned & operated flooring store. 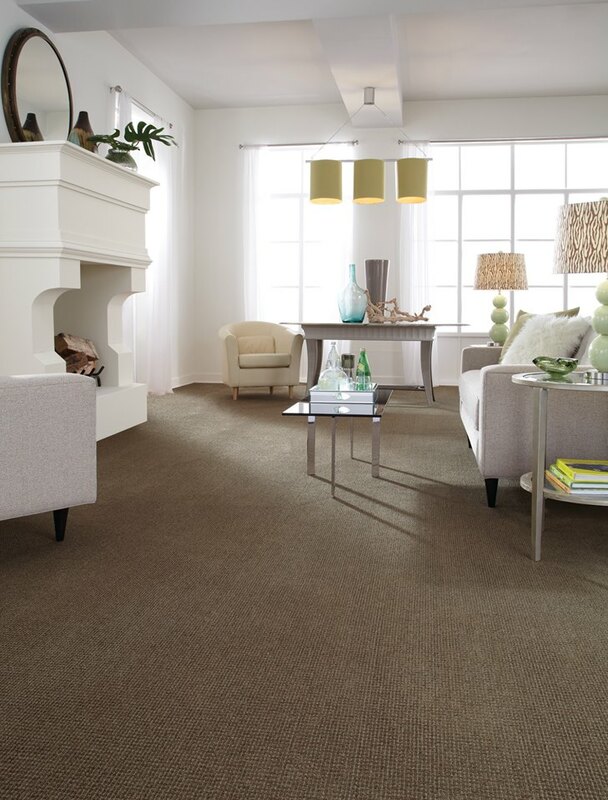 We specialize in carpet, wood, laminate, sheet vinyl, luxury vinyl plank & luxury vinyl tile. We have recently opened our showroom to the public even though we have been at our location for 10+ years. The owner has over 50 years of flooring experience. We have been servicing Hernando County since 1994.